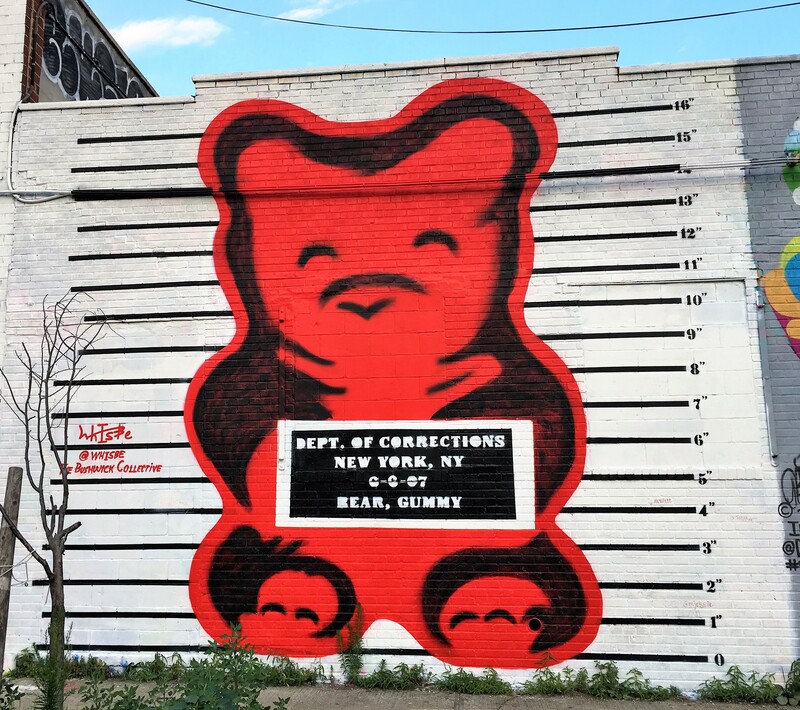 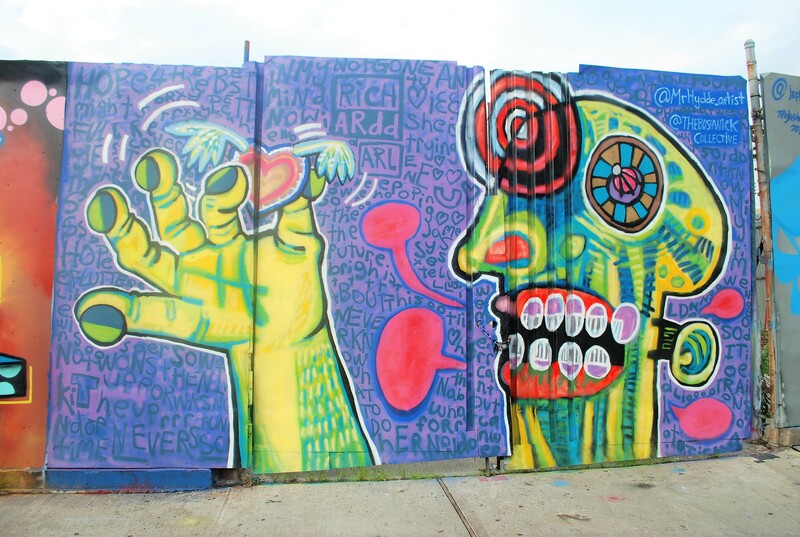 Welcome to Brooklyn , more specifically the Bushwick collective, just off of Flushing Avenue.Such artist as Sticks, Icy & Hot , Prvt , Nychos , Blek le Rat ,the first graffiti artist in Paris, are featured. 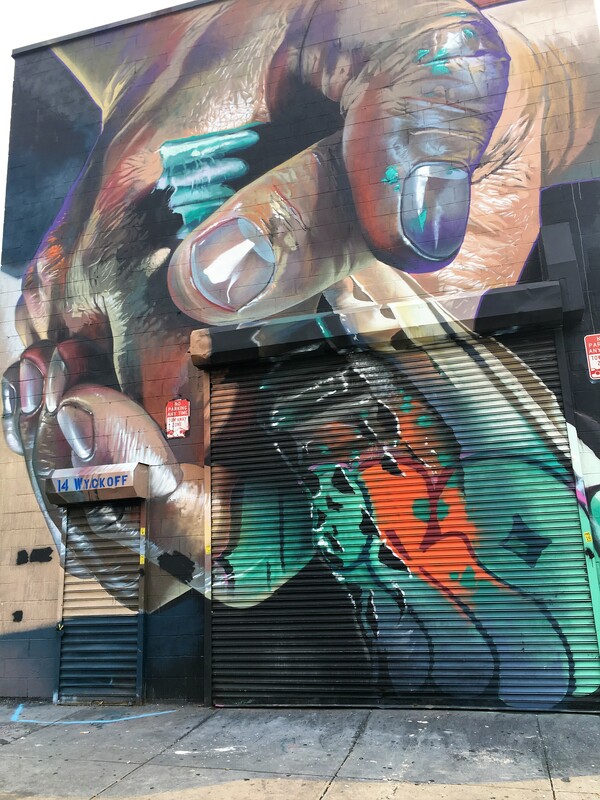 There is literally so much art at every corner , it’s hard to see it all in one afternoon, at least for me , who must search every nook.. 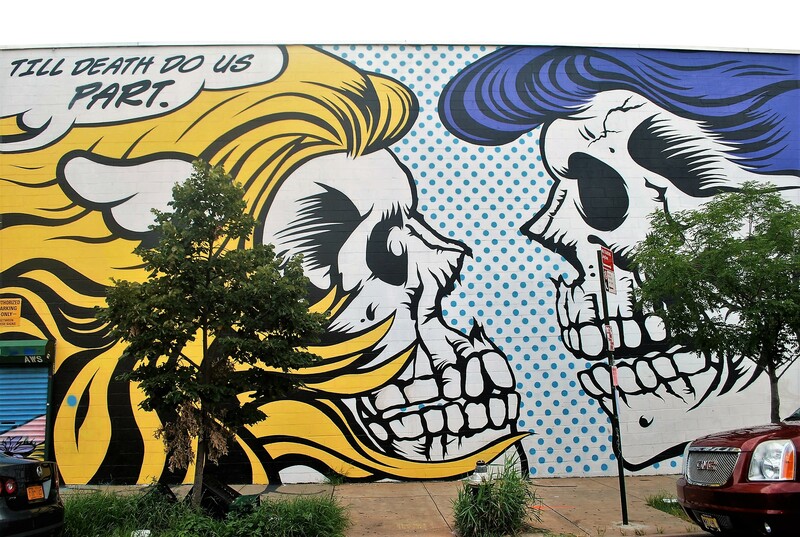 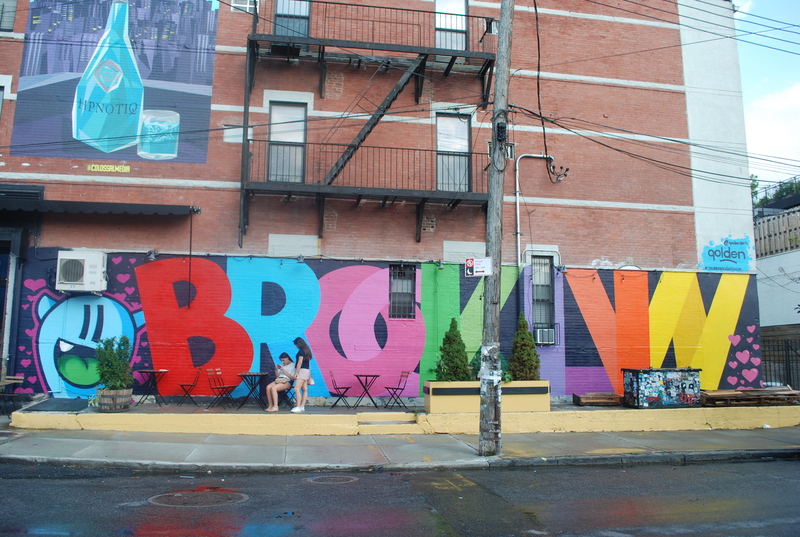 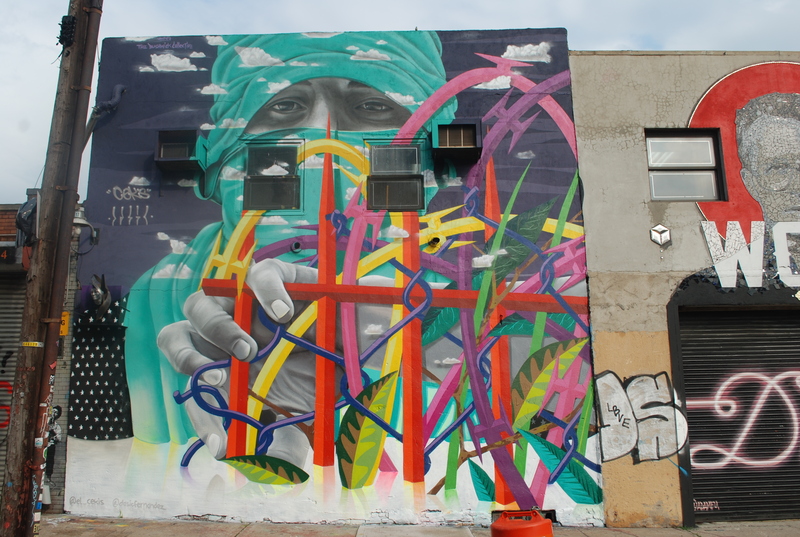 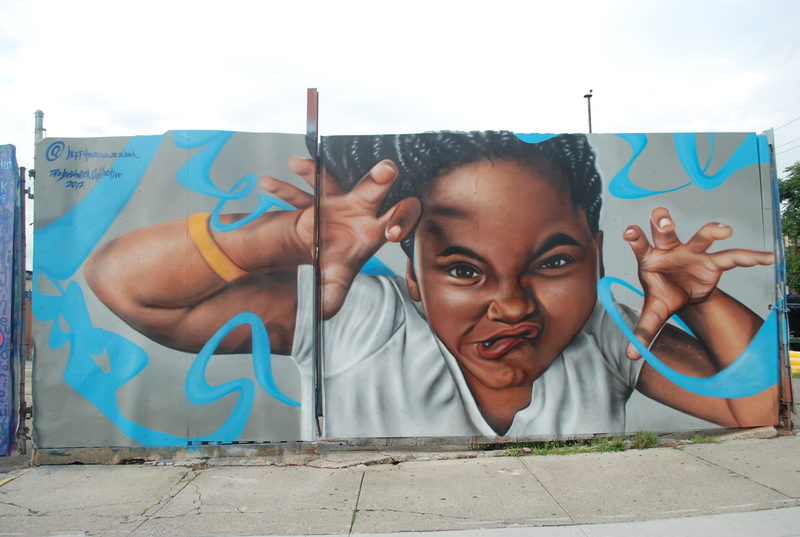 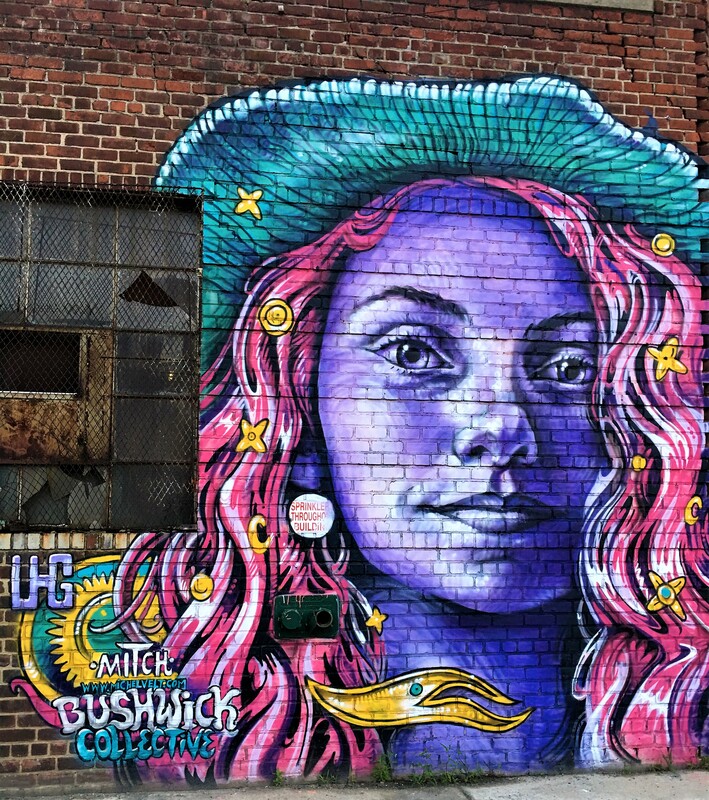 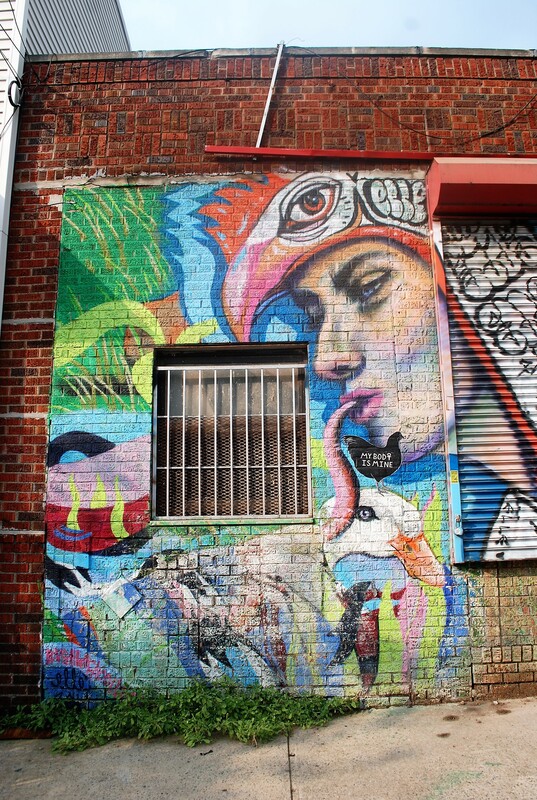 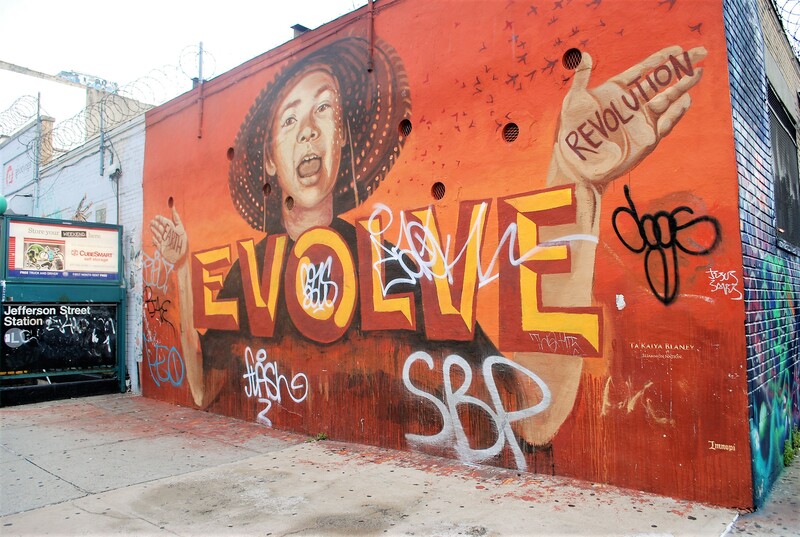 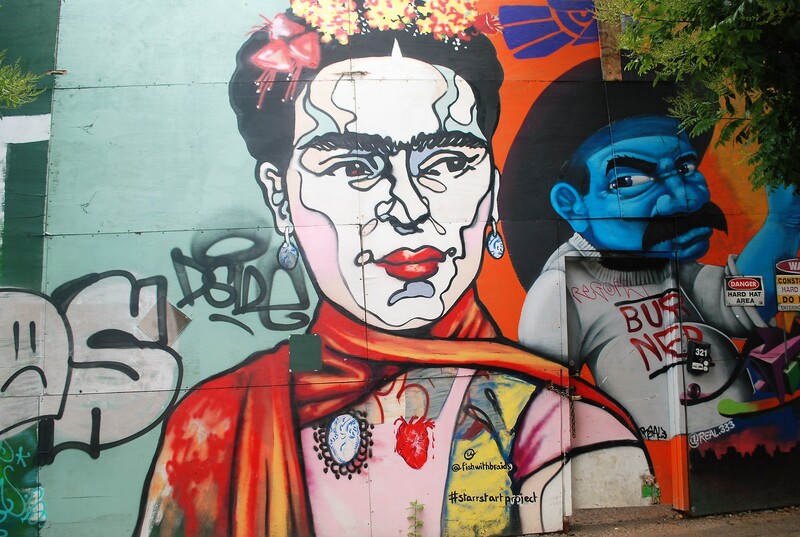 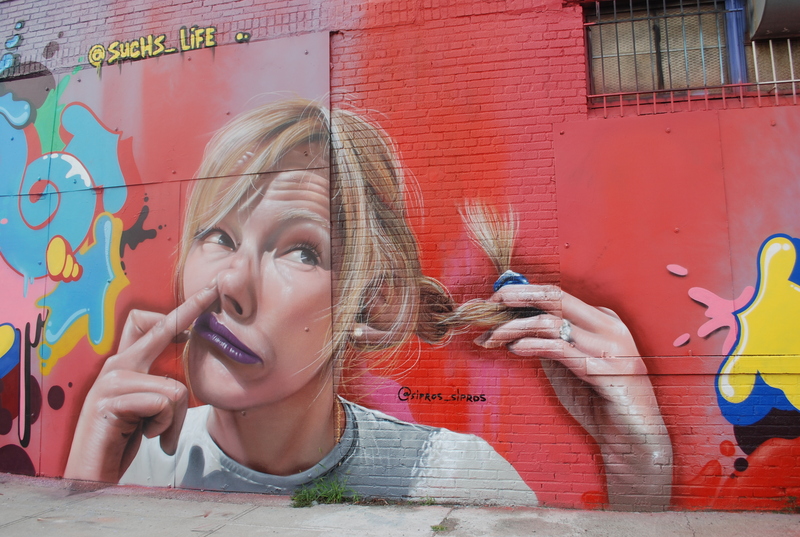 They do also have tours, which you can book for $20.00 online , with the Bushwick Brooklyn Graff Tour. 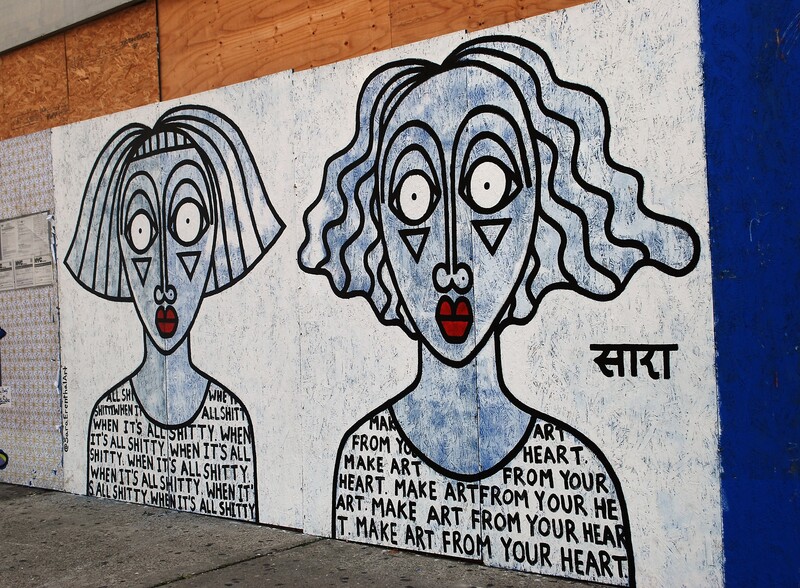 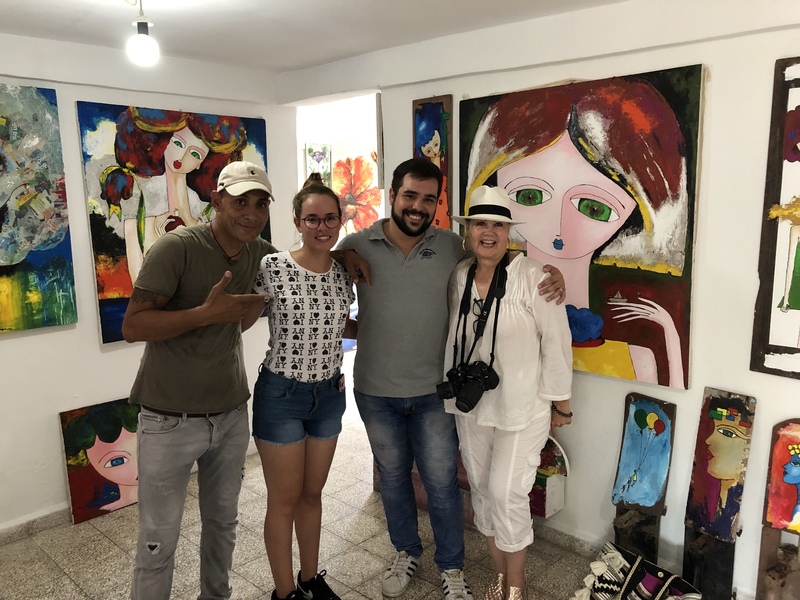 This is such a cool neighborhood, which is also an extraordinary open air gallery .When you have seen enough , stop at the Sea Wolf Restaurant for a beer and some seafood. 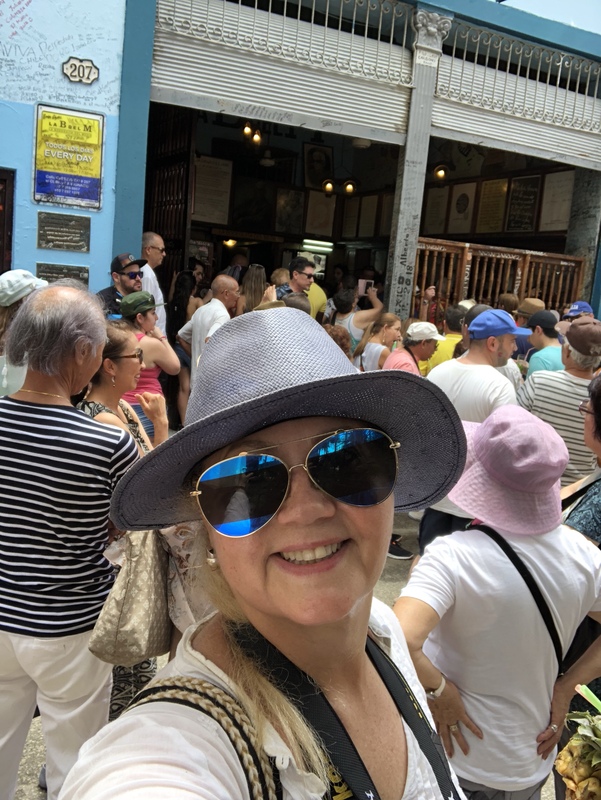 Service is fabulous and the staff super cool. 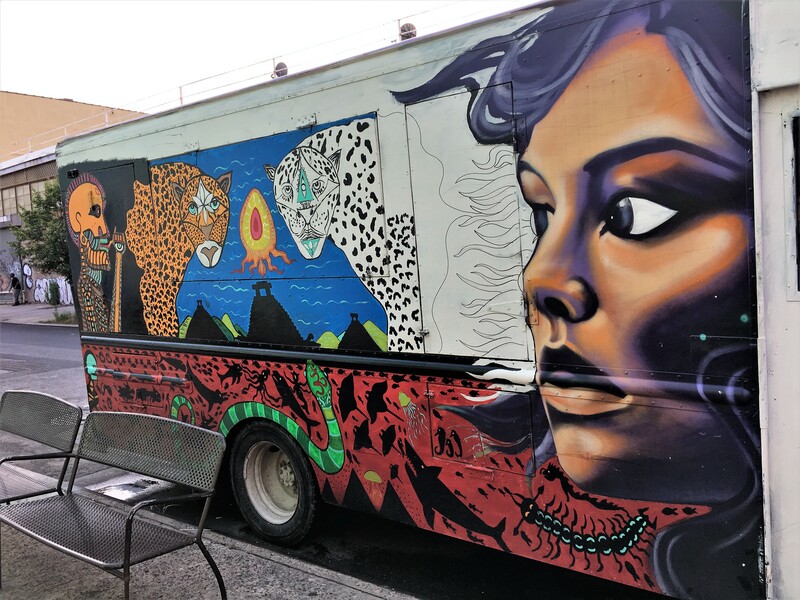 Until next time , hope you enjoyed the tour.